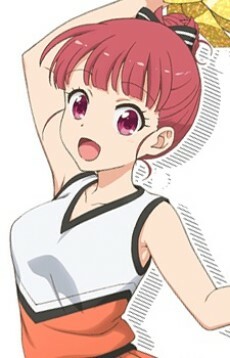 Kana Ushiku is Hizume's former teammate. She looks up to Hizume affectionately, despite them being in the same year. She usually looks apathetic, but has a complete attitude change when it comes to talking about Hizume.